Join CounterPulse for a double bill evening featuring works by our 2019 Combustible Residency artists. CounterPulse is back with year three of Combustible, our highly-acclaimed dance/technology residency that carves a place to experiment on the edge of what is known. This year we present works that activate the entire building with shamanic healing gardens and manipulated realities. Welcome to the visceral alteration of truth. 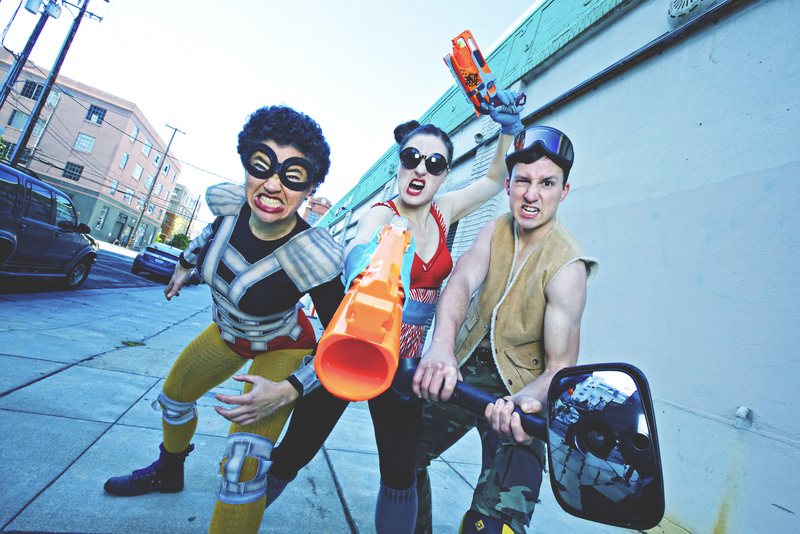 Centering on how truth and lies interact with technology, The Looking Glass Self by Mugwumpin is an immersive theater experience that invites you to realize impact of truth-altering video technology. Experience your likeness projected back to you in unexpected ways, as reality-warping visuals display the manipulative proficiency of video editing processes in real time. The Looking Glass Self is poetic and scary fun. 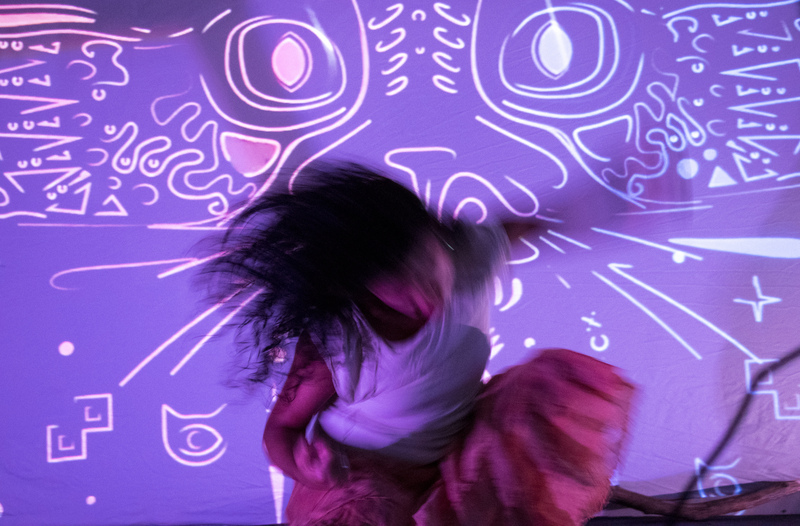 Metamorphosis: Phase 1 by Mabel Valdiviezo with Travis Bennet is a multimedia dance performance that combines shamanic storytelling with interactive visuals and sounds to explore the intersection of family separation, trauma and the well-being of Latinx immigrant women.